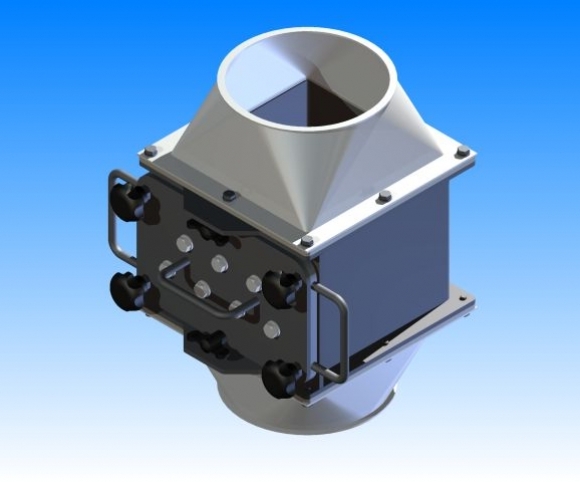 This Cleanflow filter is a variant of the manual cleaning cleanflow series, suitable for powders and granulate products (such as plastics, flour and sugar) in pneumatic lines with a pressure of up to 2 bar. 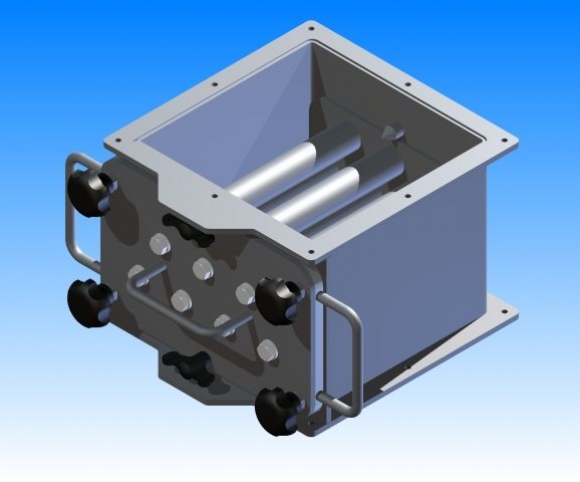 The static, quick-cleaning Cleanflow magnets are configured standard with 2 magnetic grids in a cascade configuration. All the standard types have extractor tubes for the bars, so the captured iron (Fe) does not have to be ‚wiped off‘ manually. 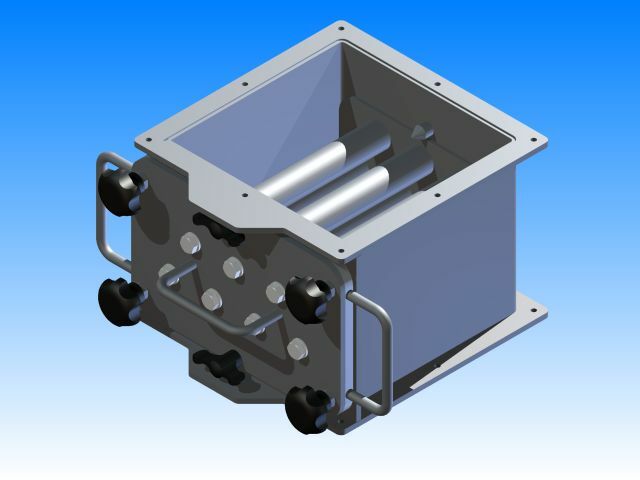 Application Powders and granulate products under pressure with little Fe contamination. For example in the plastics and food industries.